The official minimum requirements to run Call of Duty: Modern Warfare Remastered have been released. The specs are lesser than Infinite Warfare, as expected. No “recommended” specs were released, surprisingly. Needless to say, these minimum requirements are really low-end and even a couple year old laptop would be able to run the game. But what’s special is the fact that the recommended specs were not released. They are going to be the main course, you see. They will mean the true level at which MWR would be able to cap out at. Let’s wait for that announcement! 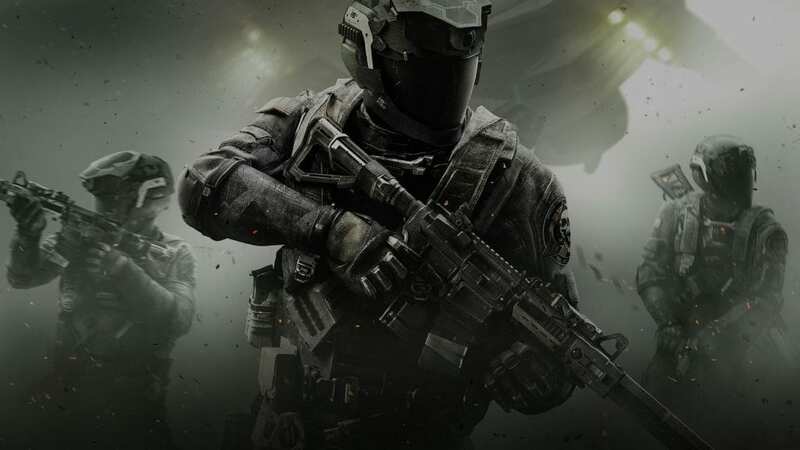 At the time of the trailer release, people actually wanted to play Modern Warfare: Remastered more than they wanted to play Infinite Warfare. Can’t say the situation is same right now, but we believe there’s still a huge faction of gamers waiting to play the remastered version of their favorite Call of Duty edition. The game releases on 4th November for PS4, Xbox, and PC. You’ll need to buy Infinite Warfare to receive the MWR. Yeah. That’s too much for a 8gb game.